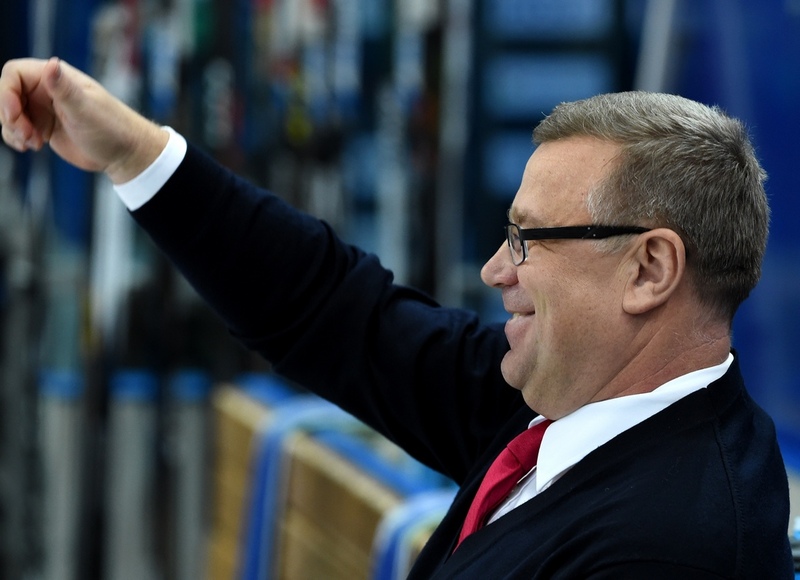 A former Team Russia boss takes over at Ugra, Finland’s finest is in charge at Ufa, and Iron Mike takes the helm at Ugra – on this page, khl.ru casts an eye over the new head coaches hired for the forthcoming tenth Championship of the Kontinental Hockey League. No fewer than eleven clubs in the KHL, six in the Eastern Conference and five in the West - will be preparing for the 2017-18 Championship with a new head coach. Some clubs decided that last season’s results merited a change of leadership, while others – such as Kunlun Red Star after Vladimir Yurzinov’s surprise exit – were simply reacting to circumstances beyond their control. Interestingly, a glance at the full list of teams - CSKA, Dynamo Moscow, HC Sochi, Spartak, Dinamo Riga, Avangard, Barys, Salavat Yulaev, Kunlun Red Star, Sibir and Ugra – shows that 6 of the 11 qualified for the playoffs. In an increasingly competitive tournament, merely guiding a team to the knockout stage is no guarantee of continued employment. Igor Nikitin has labored at CSKA since 2014 as an assistant to Dmitry Kvartalnov, the man under whose guidance the Army Men once again became one of the top clubs in the country, so this appointment is unlikely to lead to radical change. 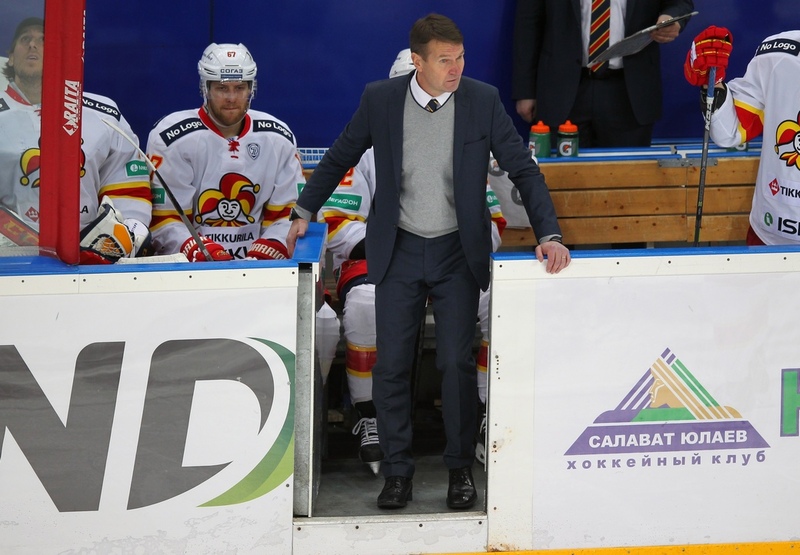 Igor has nearly a decade of coaching experience, assisting on the staff of Team Russia, Sibir, and even enjoying a stint as head coach at Avangard, but it is fair to assume that three seasons under Kvartalnov would have left a deep impression. So we can expect Nikitin’s CSKA to be just as tough, fast and aggressive as it was over the past three seasons, but possibly with some extra flair and versatility. When the “Red Army” boys won their third successive regular championship, many wondered if they even had a weakness, but after the surprise elimination by Lokomotiv there was a sense that the team was too predictable. This is what the new man will have to tackle. The Blue-and-Whites’ post-season was far from disastrous, ending in a second-round elimination at the hands of the eventual champion, SKA, but the Dynamo management clearly thought his less than satisfactory and soon Sergei Oreshkin was packing his bags. There was a lively rumor mill surrounding the identity of the new head coach, but eventually the Muscovites settled on one of Oreshkin’s assistants, Vladimir Vorobyov. 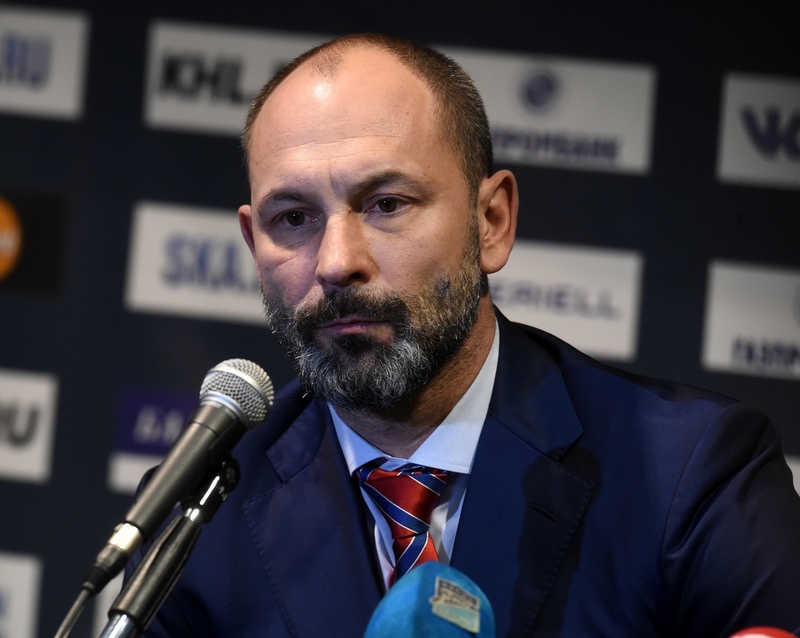 We should note that it is the first time the new boss has worked as a head coach, but he certainly has a wealth of experience in the world of hockey, having been on the coaching staff of Severstal, Barys and Donbass, and having enjoyed a long and varied playing career which included spells in the NHL with the New York Rangers and Edmonton Oilers, and four Russian championship gold medals, two of which were won with Dynamo Moscow. When Lokomotiv faced SKA back in the knockout stage of the 2015-16 season, the Yaroslavl men were clear favorites, as the 3rd seed playing against the 6th - a Petersburg team under the stewardship of Sergei Zubov, who was just a few months into his career as a head coach. The Army Men, however, saw it differently, threw the form book out of the window, won the series 4-1 and went all the way to the Conference final. Loko boss Alexei Kudashov paid tribute to his conqueror’s tactics, particularly the defensive discipline instilled in the SKA game. It is rare to get a team of expensively assembled stars working so hard to put the team’s tactics ahead of displays of individual brilliance, but the young boss managed it. Of course, Sergei was a legendary defenseman, an Olympic champion and a two-time Stanley Cup winner, so he should know a thing or two about the need for solid work at the back. Thus, fans of HC Sochi will be welcoming a head coach who has little experience but plenty of authority, and it will be especially intriguing when the southerners meet Kunlun, when Zubov’s opposite number will be Mike Keenan – his boss when he won his first Stanley Cup. 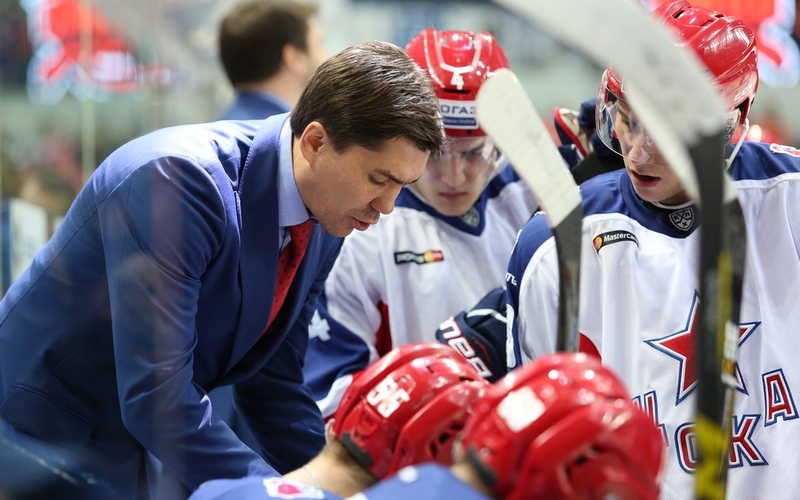 After spending the past two seasons coaching in the VHL with Saryarka Karaganda of Kazakhstan, Vadim Yepanchintsev takes over at Spartak, the club where he began his senior hockey career in the mid-1990s while still an U20 international. However, this was no sentimental appointment of a former player - Yepanchintsev earned many plaudits for the dashing, attacking hockey produced by his Kazakh team, and the Red-and-Whites needed no references, as he also assisted Oleg Bratash when Spartak’s youngsters won the MHL Championship back in 2013-14. It will be interesting, and no doubt entertaining, to see how the Muscovites perform under this new regime. The decision to promote Latvia’s legendary Stanley Cup winner to the position of head coach was greeted with relief and delight by the fans. 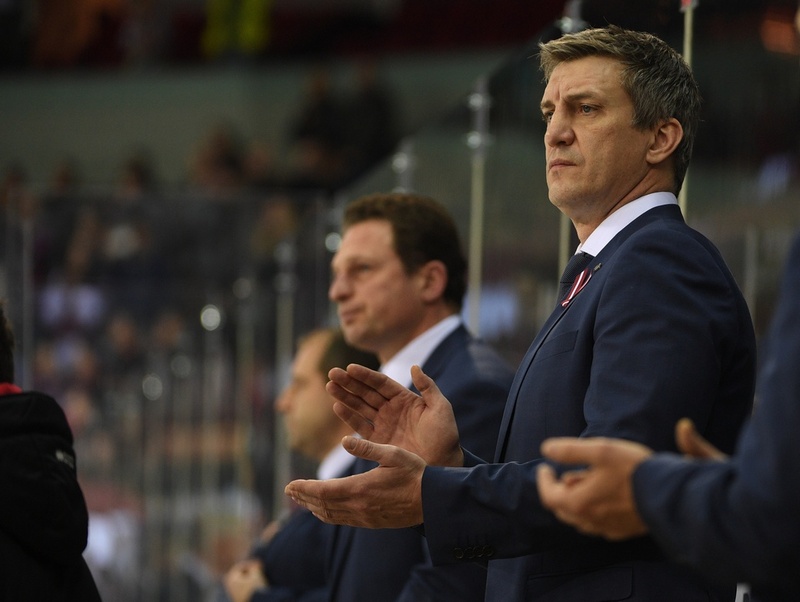 The arrival of Ozolins to the Dinamo coaching staff came too late to rescue a dreadful season for the Riga Men, but the turnaround in form and morale was clear for all to see. Latvian hockey-lovers now have true reason for optimism, and will expect a refreshed and rejuvenated Dinamo team to carry its end-of-season form into the 2017-18 campaign. When Ozolins signed up as assistant to Normunds Sejejs, the biggest improvement on the ice came from the team’s leaders, particularly Miks Indrasis, who had endured a highly disappointing first few months of the Championship. Indrasis and his compatriots will also be riding a wave of confidence following their impressive performances in last month’s World Championship, and it should surprise no-one if Dinamo Riga hit the ground running and make a flying start to the tenth season of the League. It was under Skabelka that Sibir achieved a bronze medal place in 2014-15, the best finish in the club’s history, but very little went right at Novosibirsk last season. The team failed to make it to the playoffs, and Andrei agreed it was time to seek new pastures. Avangard under Fyodor Kanareikin also had a disappointing 2016-17 campaign, exiting the knockout stage in the second round at the hands of Ak Bars, so the Omsk management elected for a change of head coach. In Avangard’s hockey last season, there was a firm emphasis on defense - too firm, according to many, as while their opponents certainly found it difficult to score, the Omsk forwards found it just as hard to inflict damage at the other end. Andrei Skabelka is the logical replacement, and it will be a far more aggressive and offense-minded team at Omsk next season. The legendary Magnitogorsk forward embarked on his coaching career by taking charge of Metallurg’s juniors, Stalnye Lisy (“Steel Foxes”), eight seasons ago, and has also worked on the U20 Team Russia staff. He joined the Astana coaching brigade in 2015-16, and even had a short spell as interim team boss. Now he has the job on a permanent basis. The tasks facing Koreshkov are daunting. Brandon Bochenski has just retired, and none of the other leading players is getting any younger. The coach will need to do some significant rebuilding, and still get the team to perform during its transition stage. In choosing the former Finland and Jokerit boss, the Ufa management has opted for a period of calm, pragmatism, and stability. Under previous boss Igor Zakharkin, the hockey was always entertaining and exciting, to the extent that a few too many fans went prematurely gray thanks to the roller-coaster ride of emotions experienced by watching such a team. In turn, Westerlund may feel he has something to prove after a disappointing season with Jokerit, which ended with a 4-0 series defeat to CSKA in the first playoff round. Thousands of words have already been written about the return to the KHL of Mike Keenan, the only head coach to win the Stanley Cup and the Gagarin Cup – the latter achieved in his very first season in the League. With Magnitogorsk, of course, Keenan inherited a strong team and turned it into one of champions, whereas at Kunlun, he needs to repeat and possibly better the feats of his predecessor, Vladimir Yurzinov, who assembled a formidable team from scratch. At the time of writing, almost a score of new arrivals has already been recruited, and it will be fascinating to watch Iron Mike weaving his magic with a multinational collective from (at least) eight different nations. Not many expected to see a former Team Russia coach take charge of team duties at Ugra. Of course, the Khanty-Mansiysk outfit is a serious club which demands playoff qualification as a bare minimum, but Igor is usually to be found at clubs who are only satisfied with winning the Gagarin Cup, as Zakharkin himself achieved as assistant at SKA in 2014-15. The progress, or lack of it, at Ugra should be one of the most intriguing stories of next season. “I spoke personally with Igor Vladimirovich, and we understand each other perfectly. We told him of our vision and our strategy for the development of our club, and he said that it all fits in with his own ideas and beliefs. The mission? To qualify for the play-offs, at least. With him in charge, I see a lot of potential here at Ugra. It is no secret that our budget is quite modest compared with those of the top clubs, but we are still capable of achieving some impressive results,” – said HC Ugra General Director Vasily Filipenko to khl.ru. 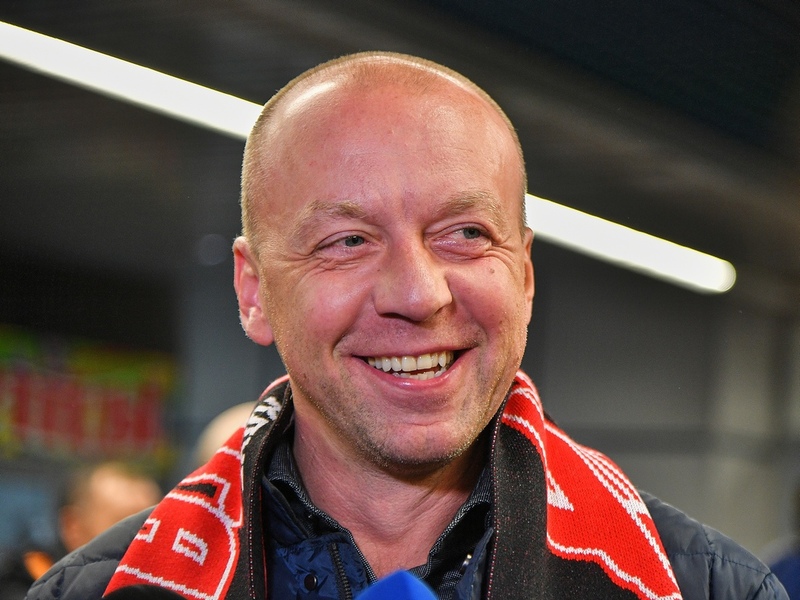 “Pavel Zubov has already been coaching at the club for a couple of years, and while we spoke to several other people who were interested in the job, for one reason or another we decided Pavel was the best candidate. There were some strange claims in the media about Pavel being in conflict with the players, but I can assure everyone that the opposite is the case – he has an excellent relationship with them. He has been our defensive coach and we are very satisfied with his work,” - Sibir General Manager Kirill Fastovsky told Sport-Express. The task facing the new man at the helm, in his first ever season as a head coach in the KHL, is a daunting one – the team underperformed in the 2016-17 campaign, and has witnessed the departure of Maxim Shalunov, Sergey Shumakov and Konstantin Okulov. It will surely be an uphill struggle.